Doozy makes fine furniture finishes last longer and look better. Actually enhancing the appearance. It keeps furniture looking brighter longer and makes it easier to dust. Doozy contains no waxes, petroleum distillates or other oils. Continuous use of cleaners and polishes containing waxes and oils can actually destroy furniture finishes. Fortunately, there is a solution to this problem and it’s a Doozy! 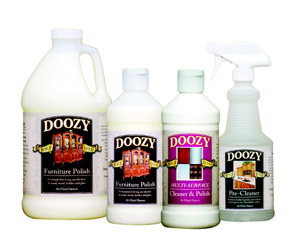 Doozy Polish and Pre Cleaner are safe, non-toxic, non-flammable, polish and cleaner which are perfect for all of today’s and yesterday’s finishes. Doozy has been tested and is recommended by a number of fine furniture manufacturers, and was found to be effective and safe. 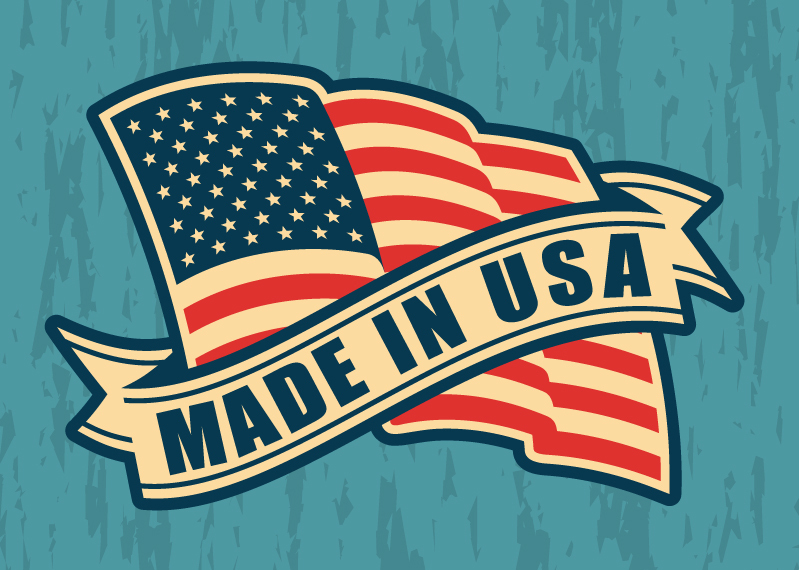 Doozy is made exclusively in the U.S. and is currently being sold in an ever growing number of fine furniture, grocery and hardware stores nationwide. Use Doozy Pre-Cleaner to remove stubborn build-up of dirt, oil, wax and grime on all sealed surfaces. Spray on, wipe off, repeat if necessary. Doozy Pre-Cleaner can be used on all wood finishes, glass, plastic, laminate, leather, metal and even painted surfaces. Dozzy Polish and Doozy Multi-Surface is safe, non-toxic and easy to use. Apply wet to surface with a clean, dry cotton or microfiber cloth. Buff dry with another clean, dry cotton or microfiber cloth . Doozy Polish can be used on all wood finishes. Doozy Multi-Surface can be used on glass, plastic, laminate, leather, metal and even painted surfaces.